Yachting consists of activities such as pulling and hosting of sails to maneuver a boat or a yacht, all of which builds endurance and adds to the muscle strength in your shoulders and back. Yachting, like other intense sports, improve your cardiovascular health & reduces the risk of hypertension, obesity & other heart illness. Being out on the water puts you in a good mood due to secretion of a body chemical called serotonin. In addition, the saltiness of the sea air, composed of charged ions, also helps in the body’s oxygen absorption, leaving you with an elated feeling! Controlling a boat requires acting as a unified unit. This means learning to communicate effectively even without using words. You also develop a good sense of co-operation & teamwork when you go yatching. Everyone on board has a crucial role to play in keeping the ship afloat. 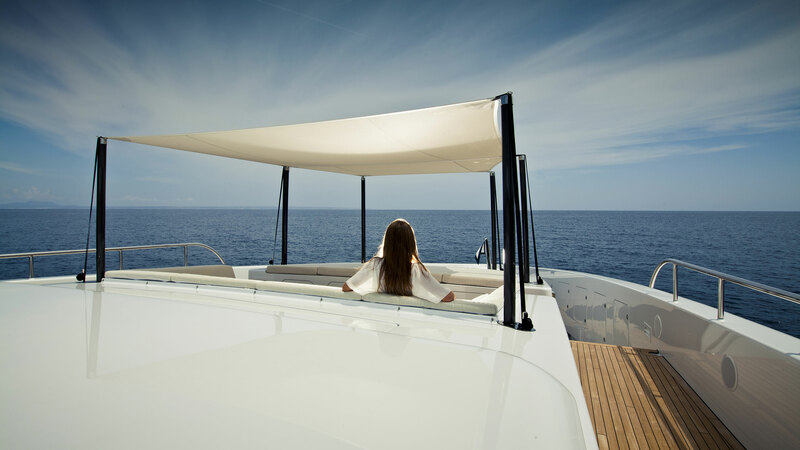 Yatching, with its ultimate goal of staying safe while on board, enhances the 9•4 ability to focus even ,* with multiple tasks ,*# at hand.